Are you tempted into buying cheap commercial insurance for your business? Think twice, it may end up, incurring huge bills in your company in the long run. Some business owners in Arizona don’t consider insurance as one of the basic operating expenses like inventory. There are some who get policies like commercial liability just because it’s required by state law. However to a lot of new business people, going for a bottom-rung regular commercial insurance package is what they budget for. We can all understand this school of thought as today’s business environment calls for every business to examine each category expenses it incurs. Not forgetting that commercial insurance is one of the significant costs of any business. Though it’s clear when it comes to factors like saving money through purchasing cheap commercial insurance, it’s not the best frugal choice to make. Initially you have to consider as a business owner or aspiring business owner the amount of coverage you need to cover all your assets from all possible claims. You might be tempted to buy commercial insurance that satisfies the statutory coverage for less money. But will it be sufficient to protect you adequately should any unexpected event come about? For example, imagine a scenario where commercial liability covers claims up to two million dollars, but your liability is two and a half million. You would have be liable to cover the difference between what the liability policy covered and what the court awarded. This additional five hundred thousand would be a huge financial setback to your business. Admittedly, commercial insurance AZ is the way to go. However, you need to consider a few factors to keep you from being coerced into purchasing cheap commercial insurance to save a few dollars. Commercial insurance agents from these companies usually present themselves as being concerned only with your welfare. But they have to make a living just like anyone else! Therefore, be careful they might make you buy a policy that doesn’t give you coverage you need. Make an assessment of all your assets. You need to determine the amount of commercial insurance your company needs. In the case that you would need to replace all your assets, how much would that be? Also, do consider how much you would need to cover all your near future expenses if your business operations were to be interrupted for a period. For example, let’s say your building partially burned, after you pay for all damages, how would you pay for your business expenses before you got to your feet again? Make a comparison of the available offers from brokers. Remember, that all commercial insurers describe their various rates differently. Take the time to find out the meaning of some of the tricky lingo. 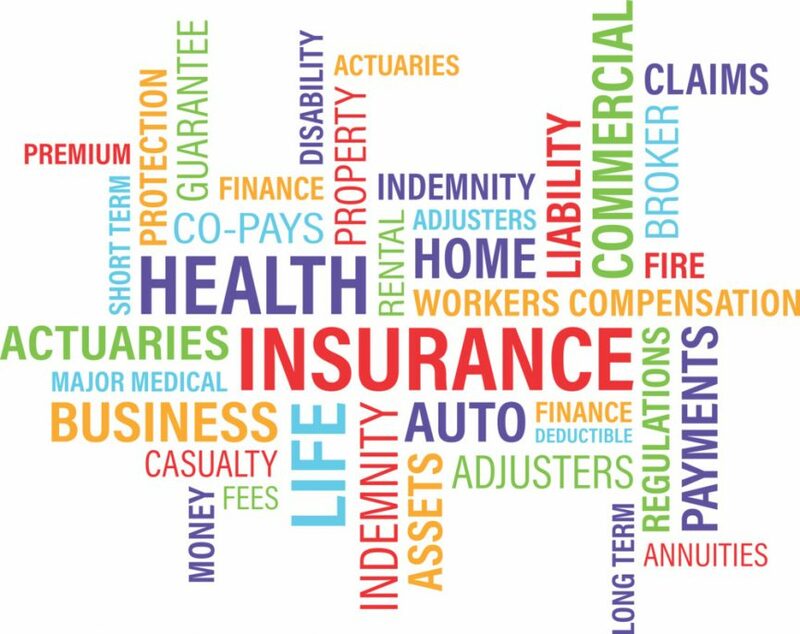 The idea of pouring over insurance terminology and the various available commercial offers might make you uncomfortable. To be an astute business person requires good knowledge of commercial insurance procedures. You cannot make it in business if you have no idea about insurance. None of us want to throw away hard-earned money on an expensive insurance policy that goes way overboard. But, it’s a must to have adequate coverage so that you and your business are comfortably protected.